Everything you need to know about Avicii Vector. 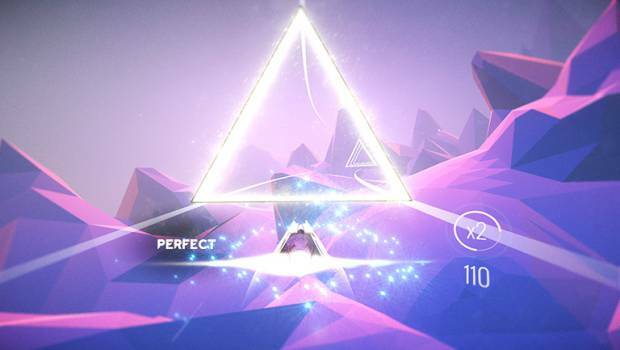 Avicii Vector is a brand new game that was announced at the Paris Games Week. The game is being developed by Hello There Studios in collaboration with the musician Avicii. The electronic music performer is lending his special talents to the game in order to have the game use a kind of reactive music themed racing game. The musician is putting together the songs that will be featured in the games. 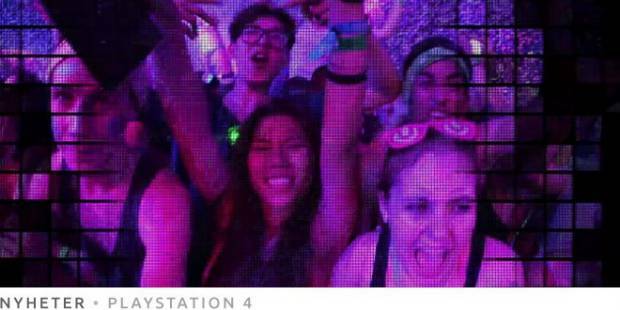 The performer himself has said that this EDM style will bring a new kind of musical reaction game to consoles. Sony is the publisher for this game and it is going to be landing on the PS4 exclusively. 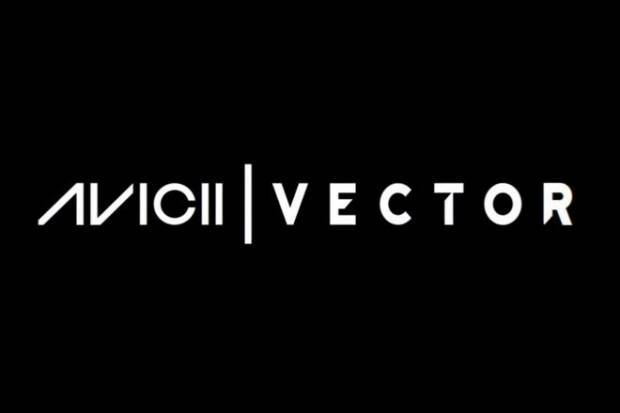 Avicii Vector was officially announced at Paris Games Week with a debut trailer that showed off some of the gameplay in the title. The announcement trailer also showed off that Avicii will be a part of the game and is actually writing the music. The game was not given an official release date but it was stated the title is coming exclusively to the PS4 and it is expected to launch sometime in 2016. 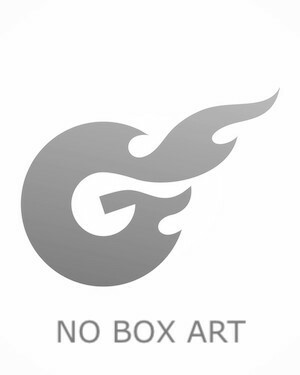 The developers of the title have billed the game as something completely different as far as a music and rhythm game. This is actually the second game that Avicii has lent his musical talents as he was someone who lent his talents to Fantasia: Music Evolved. The development team has said the game is going to also feature exclusive remixes of songs by Avicii that cannot be found anywhere else, not even on his own records. Avicii, who’s real name was Tim Bergling has long talked about the fact that he’s been a gamer. There have been more than a few interviews where the musician has talked about how often he has enjoyed playing older PlayStation games and consoles. Now he’s actually being allowed to not only collaborate but be a kind of assistant director for the game. Because of that the game has a number of touches that are very obviously influenced by his DJing style. There are no details about a specific storyline for Avicii Vector. The game doesn’t have heroes or villains, but instead has players racing some sort of flying vehicle. The music changes the way the levels are played but there doesn’t appear to be an actual story unfolding. Hello Games has not talked about any kind of storyline but there has been very little confirmation about the game beyond racing and musical reactions by the levels and vehicles. The game has been made in collaboration with recording star Avicii. Vector has both a single player option as well as a multiplayer aspect of the EDM-based music game. The developers have said that the game brings features which offer a seamless fusion between gameplay, graphics, and music. In the multiplayer mode, the idea of the game is on that gives the players a responsive experience. The developers have said that when playing the multiplayer mode, the players’ performance not only affect the race of the somewhat Tron looking vehicles and that race’s final rankings, but will also bring dynamic changes to the music and environment. This means that this is kind of a dynamic world where players will not be running the same race twice. The music changing depending on how the race is being run will also change the general environment which will make each race feel like a player’s own little remixed version of that particular track. The company has gone out of its way to promise that while the game has been made to focus on the multiplayer version of the game, there will be plenty of content that will be interesting for people who decide to play the game on their own. Hello Games has said there will be plenty of songs and levels that will offer the same kind of content that the multiplayer mode offers up when it comes to races. The biggest difference between this game and the multiplayer version will be that the player will be going up against AI as opposed to a person who is sitting on the couch next to them. The game is said to have specific leaderboards for those who prefer a single player environment. The company has also said that they are still working on putting some things in the game and haven’t arrived at just how they are going to have the levels change depending on how a player goes through the mechanics. Because the game is still very much in the testing phase, Avicii and Hello Games are still working to change the way the game will be played. Some of the customizable levels are made to actually make the players feel as though they are in front of thousands of fans as they are either playing music and standing on the stage playing in front of your fans. The company has not said whether there will be online multiplayer as well as a couch co-op mode or whether there will only be one kind of multiplayer mode in the game. While it has not been confirmed by the company, it does not appear as if Avicii Vector has specific characters in the game. The multiplayer mode allows two players to race through a number of different levels, but the point of the game is to react and change the music that is being played. There isn’t a real story to the vehicles that are being raced and there aren’t named characters anywhere in the game. This is not a game with protagonists or antagonists.